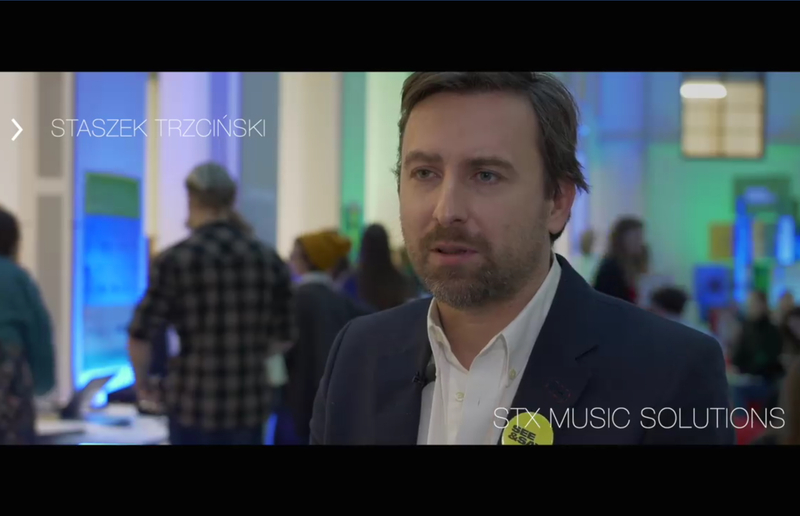 We are pleased to announce that the creator of the STX Music Solutions agency - Stanisław Trzciński - from 2018 joined the team of experts at the See & Say Creativity Academy created by the Advertising Creators Club (KTR) at the SAR Marketing Communication Association in the AUDIO and EVENT categories. During the annual review of submitted projects, consulting experts award distinctions, qualify work for the exhibition, and in specific cases help in the implementation. This year, organized by KTR for the sixth time event, where you can see both the work of young talented and those experienced people from the industry, listen to inspirational lectures or watch award-winning projects - will take place on November 23-24, 2018 at the Targowa Creativity Center (56 Targowa Street in Warsaw) - the event program > LINK https://seesay.pl/program/. This year's MUST SEE exhibition will take place in early 2019. WHAT IS "SEE & SAY"? See & Say is a true academy of creativity, an academy run in a unique, friendly atmosphere conducive to conversations and learning. We invite all young creators who are just starting their adventure with the creative industry at every edition of the event. Everyone who gets to the consultation draws what is best in his portfolio and presents at a meeting with a well-deserved group of experts. Delightful sharpness of thinking, overwhelming workshop and technique, commitment during exchanges with experienced interlocutors, mind and attitude open to accepting tips and evaluations, and finally the heart to take on new challenges in the field of your chosen specialization. These attributes, which over a hundred adepts were selected through preliminaries, will allow you to shine on this extraordinary meeting called the Portfolio Review, win the desired laurels, but also win allies, colleagues, future superiors or clients. That is why See & Say is not only a consultation, but a real job fair, where young creators will find people who support their work, and expert experts will pick out people who may be able to win their ranks or to submit with the order. AUDIO - musical compositions created for their commercial use, sound effects, musical branding (LINK). EVENT - creative concepts of events, ambient activities, live consumer engagement, translation of the big idea of ​​the 360 ​​campaign for the event, services and products to be used during events (LINK). As part of the project, you can also apply in many other CATEGORIES (link). This year you can send your work on the See & Say Review until November 4, 2018 (LINK). Will headphones and speakers go down in history? A revolution in wireless music listening is going on!